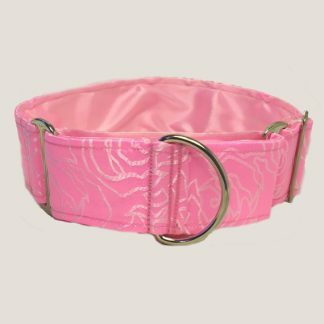 View cart “Martingale Collar 30-43cm hot pink” has been added to your cart. 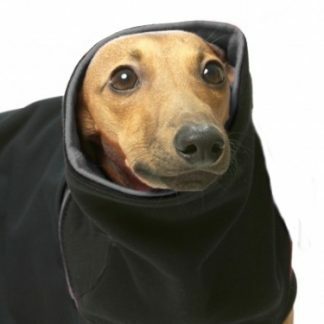 Welcome at Sighthoundgoodies! 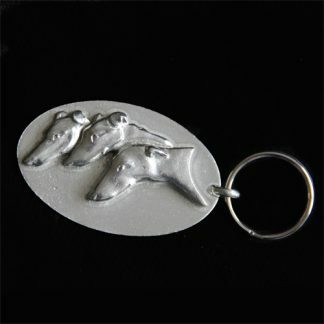 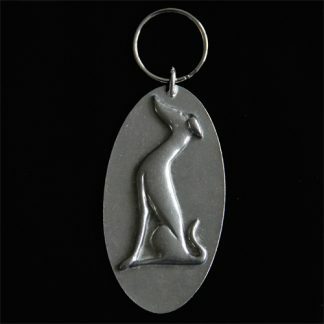 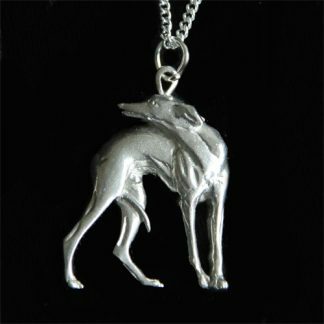 In this your you’ll find unique sighthound products: coats, collars, leashes, harnesses, decals, jewelry, postcards and much more!